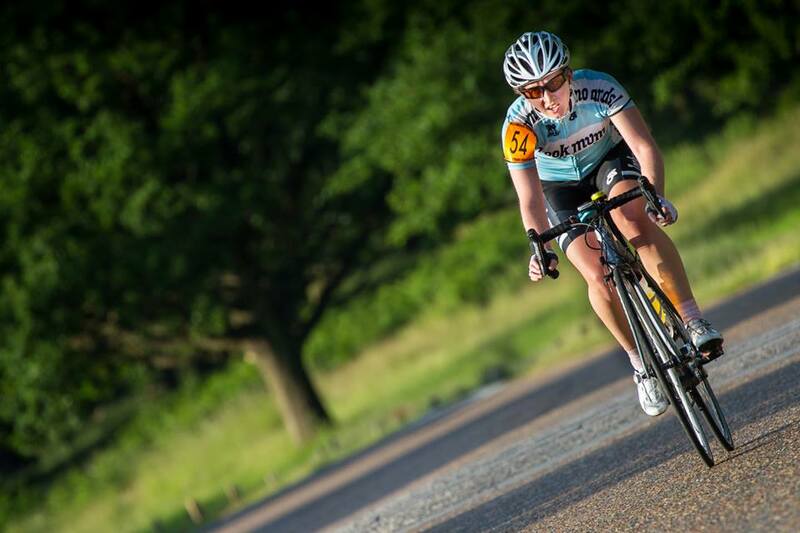 LWCR #8: Richmond Park TT. First race with POWER. 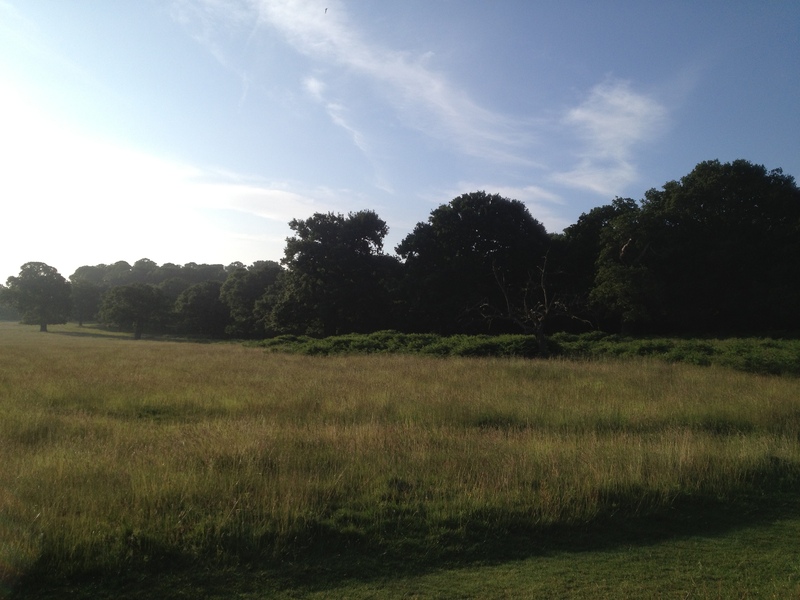 Another early start for this TT in Richmond Park. I hadn’t been able to find a start list so had to be there in time for 6am in case I was one of the first off. Luckily my start time wasn’t until 6.27 so it was all quite relaxed. Early morning Richmond. Deer eating in the mist. No cars. Bleary eyed competitors and fluorescent marshals. 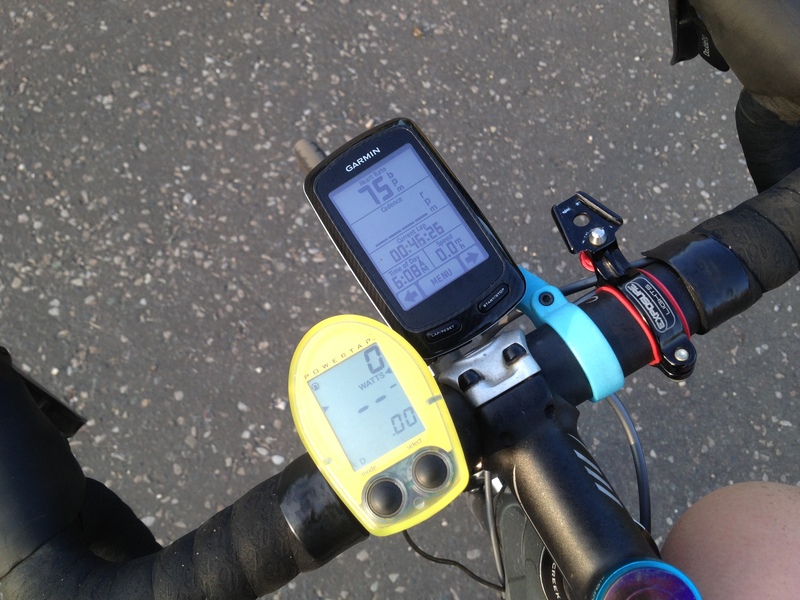 I fitted Tom’s old PowerTap to my bike last week, and although I don’t really understand what all the numbers mean, I decided to have a go at using it to myself on the course. The PowerTap in question is one of the very first models released by CycleOps in all its wired glory, and because of it’s age (and at least 4 prior owners) it has lost some of its previous features…however it still reads my current power if I mount it in a particular way and try not to go over any bumps. Riding with power is pretty difficult and takes a lot more concentration. I kept looking down and finding myself slacking on the flats and on the hills way exceeding my target power. I think riding to power is an art I will need to take time to master. It was interesting to compare my power output with my heart rate – at times my heart rate was high enough that normally I would have thought I was at my limit, but I looked at the PowerTap and saw I had at least 20 more watts to give. Before I would have slacked off in this instance, afraid of blowing too early, but with the power data to reassure me, I knew I could keep pushing harder. Despite this I still got carried away on the climbs, and on the long descent did a sprint round a car that was slowing me down. This definitely took me too far into the red (max power reading was 900 – woops) and if I could upload the data I’m pretty sure I had a positive split. Consistency and concentration to be worked on. 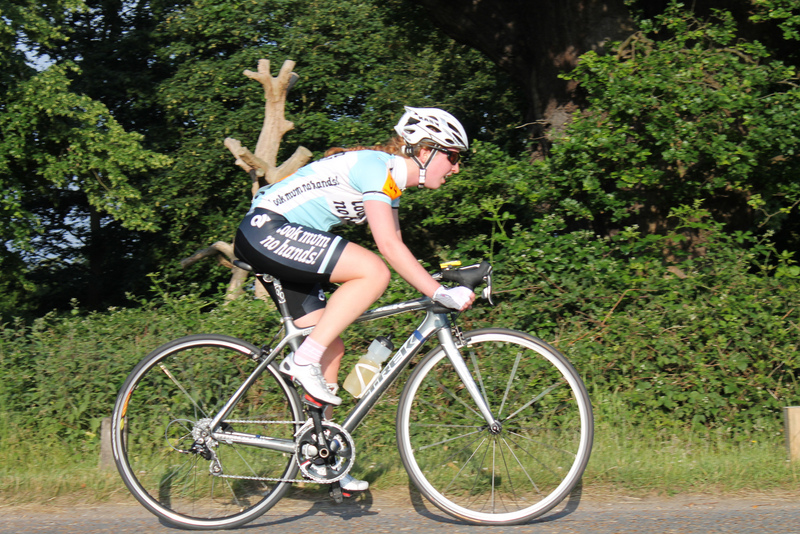 Proof that I would be rubbish at a 50TT merely because I would stop paying attention! As the results come in, girls check their times to see who is leading. A deer ran across the road, but far enough ahead to not be a problem. I spent the majority of the race tauntingly less than 15 seconds behind my minute man(girl) but never got any closer. Speedy Les Filles rider Helen Ralston came past me, but thankfully no-one else. Tongue out. I do love Thomas Voeckler. Photo by Caspar Brynnildsen. In the end I came 16th and took 18 seconds off my time from last week, so I’m very pleased. 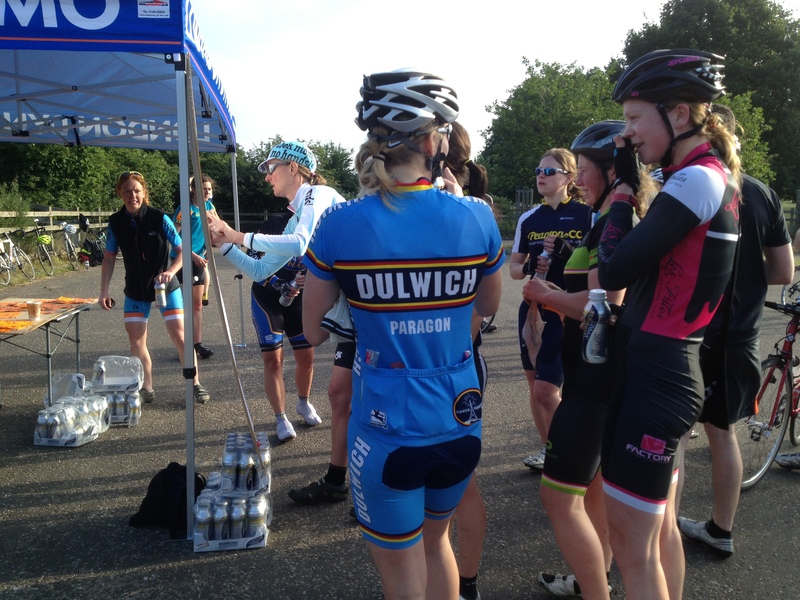 There were a lot more lady riders this week as the Lady Road category was Round #8 of the LWCR league. And below are the results of the Lady TT category for those interested. 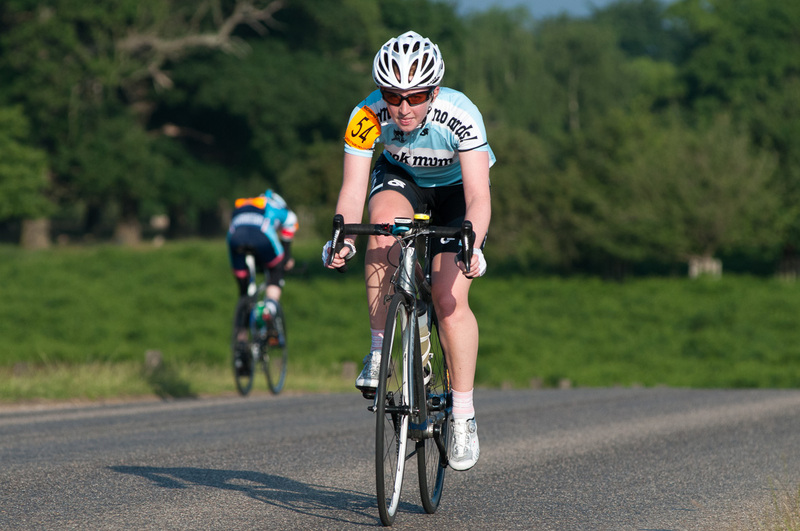 As mentioned, today’s TT (road category) was part of the league so only a few ladies chose to enter the TT category.